Bavithran is an Indian Actor, who is working in Tamil television industry. He was born on 23rd June in Arakkonam, Tamil Nadu. Bavithran made his acting debut in the Tamil television serial “Kula Deivam” along with Sangavi, directed by Thirumurugan and produced by Thiru Pictures. He also acted with popular actresses like Srithika, Rani, Reshma, Krithika Laddu and Anjana. He has appeared in some well known television serials such as Kula Deivam and Poove Poochudava. Bavithran currently doing the supporting role in Kalyana Veedu serial along with Ankitha and one of the Contestant in Star Wars Season 2 along with Shalu Shammu in Sun TV. 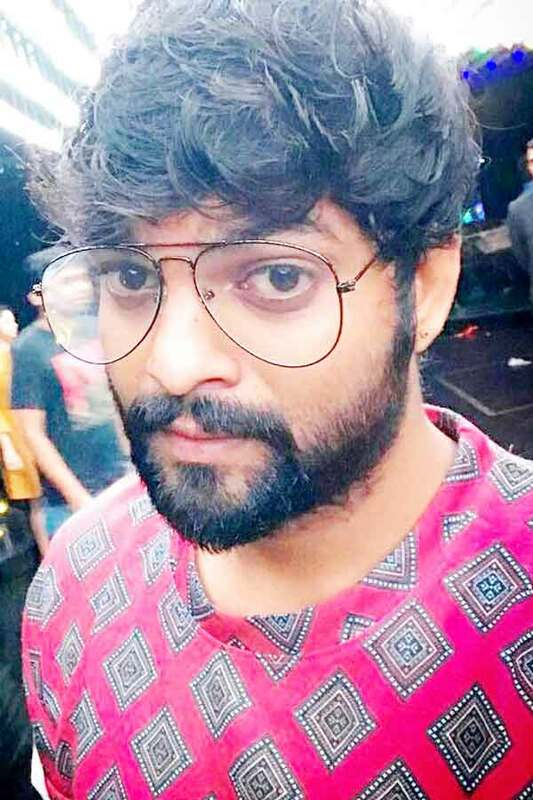 Bavithran as Rohit Keshav role in Kula Deivam serial. Bavithran as Gowtham role in Poove Poochudava serial. Bavithran as Jithu role in Kalyana Veedu serial. Kula Deivam, Super Challenge, Kitchen Galatta, Poove Poochudava, Star Wars Season 2, Kalyana Veedu.